Europe's beaches, lakes and rivers are set for a spring clean over the coming days. 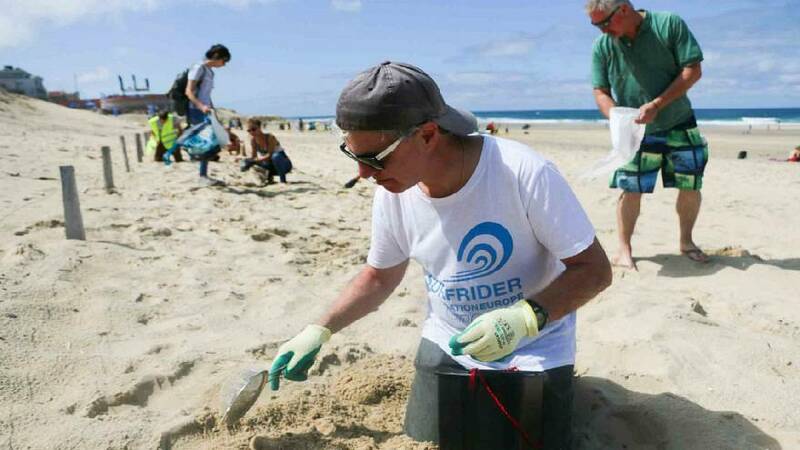 Environmentally-conscious volunteers are donning gloves and picking up litter at more than 640 sites across the continent. Greenpeace says 12 million tonnes of plastic is entering our oceans every year – the equivalent of a rubbish truck every minute. The clean-up is taking place mainly along Europe's coastline, predominantly in France, but also in Spain, Portugal and Italy. 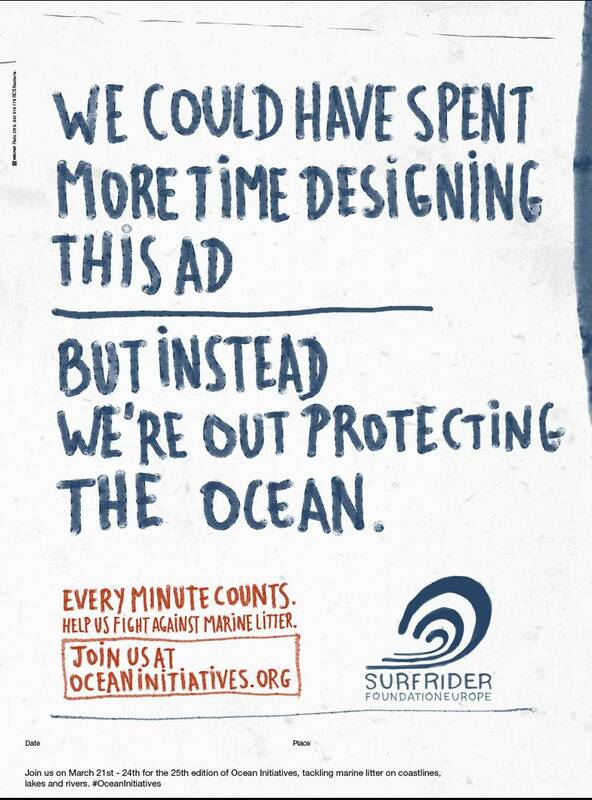 The campaign — called Ocean Initiatives — is being organised by Surfrider Foundation Europe (SFE), an NGO that works to protect seas, lakes and rivers. It will run from Thursday, March 21, to Sunday, March 24. “Ocean Initiatives is a true citizen initiative: we want the people who join us to actively participate in the collection but also have the means to understand the reasons why so much waste is found on beaches or riverbanks," said Sofiane Hadine, project manager at SFE. "The pedagogical aspect is therefore fundamental because what we are ultimately aiming for is a conscious shift in individual behaviours." SFE said last year 1,420 collections were organised in 18 European countries with over 56 800 participants. You can see where the litter picks are happening this year by viewing this map.